Save on your stay with these great offers! 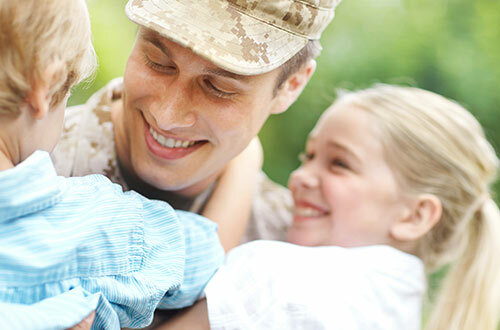 Active or retired members of the United States Armed Forces receive a discount off of the rack rate on campsites at Camp Wilderness. 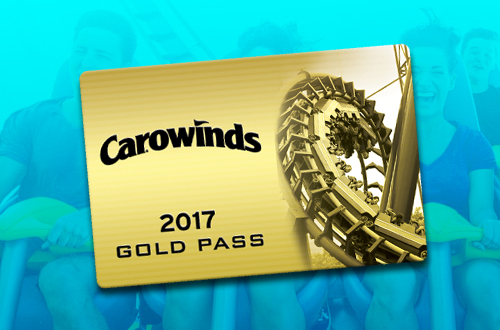 2018 Passholders receive a discount off of the rack rate on campsites at Camp Wilderness. 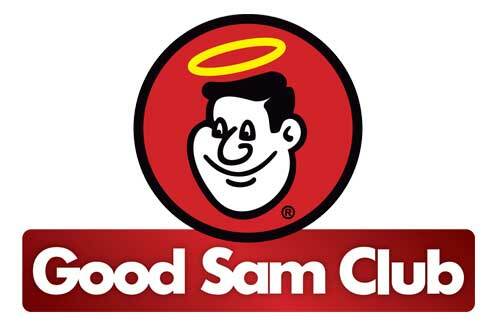 Members of Good Sam receive a discount off the the rack rate on campsites at Camp Wilderness. 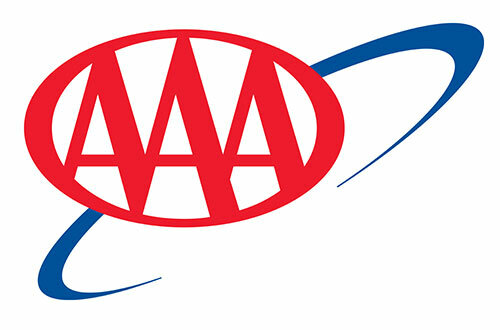 Members of AAA receive a discount off the the rack rate of campsites at Camp Wilderness.